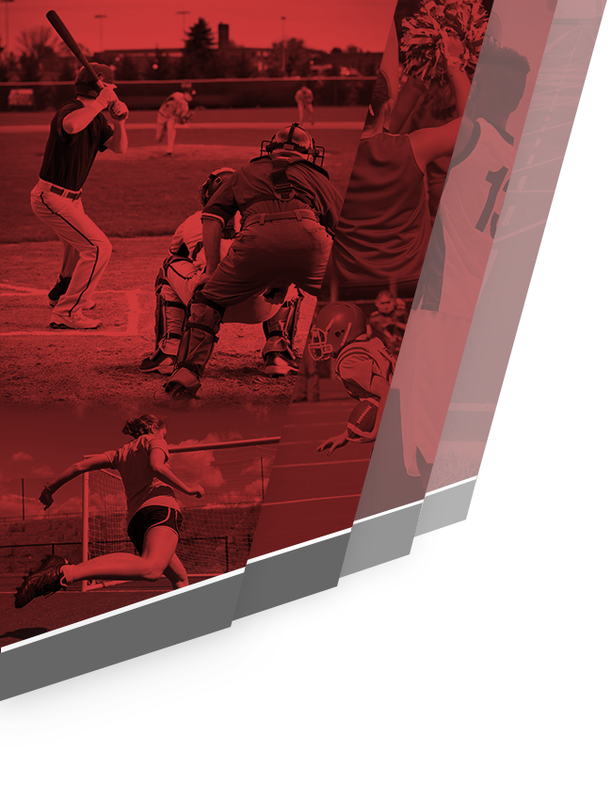 Multiple Teams · Feb 15 Spring 2019 Mulch Sale Now Underway! The annual mulch sale fundraiser for MVHS Baseball and F0otball is now underway! 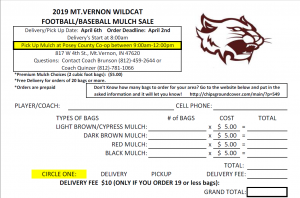 You may place orders until April 2 and deliveries will be on Saturday, April 6 OR you may choose to pick up your mulch at the Posey County Co-op (Mt. Vernon Location) between 9 am and noon. To print a flyer, use this: Mulch 19 or contact either coaching staff or an athlete. 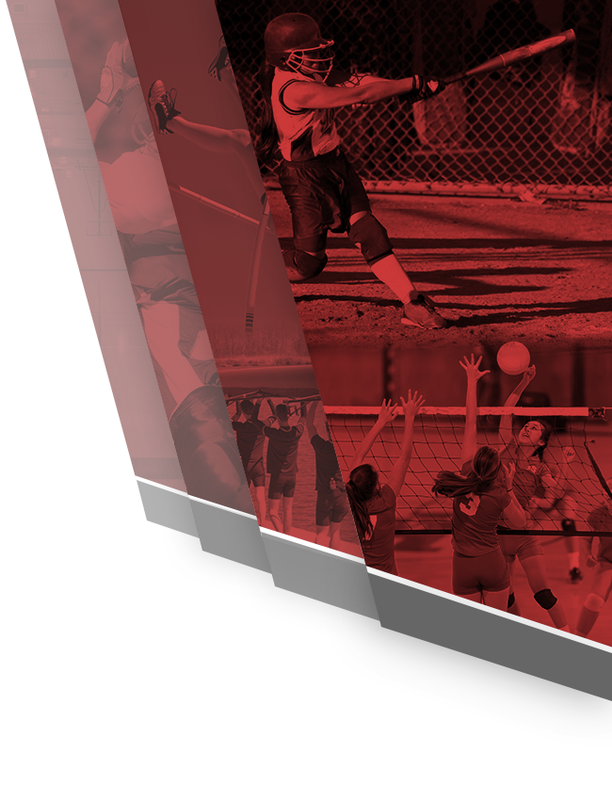 In advance, we thank you for your continued support of MVHS Athletics!